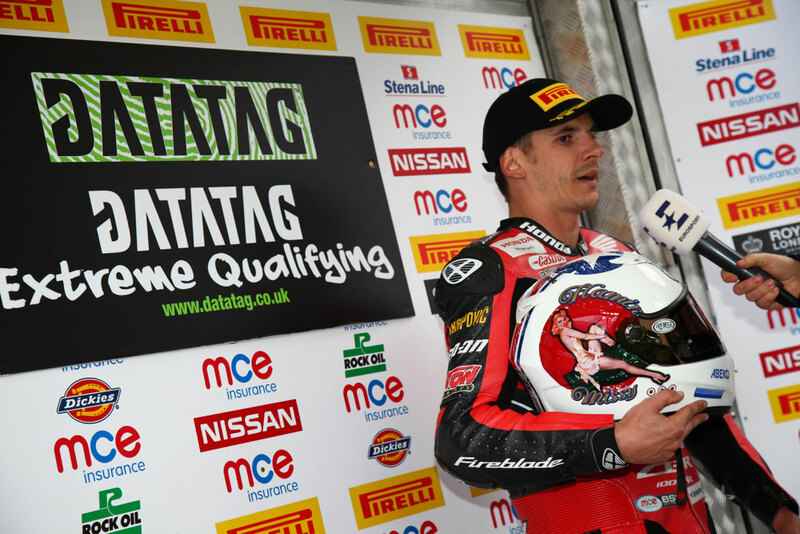 Leon Haslam has kicked off his return to the MCE Insurance British Superbike Championship in style by claiming the opening pole position of the season in the first Datatag Extreme Qualifying session of 2016 at Silverstone. 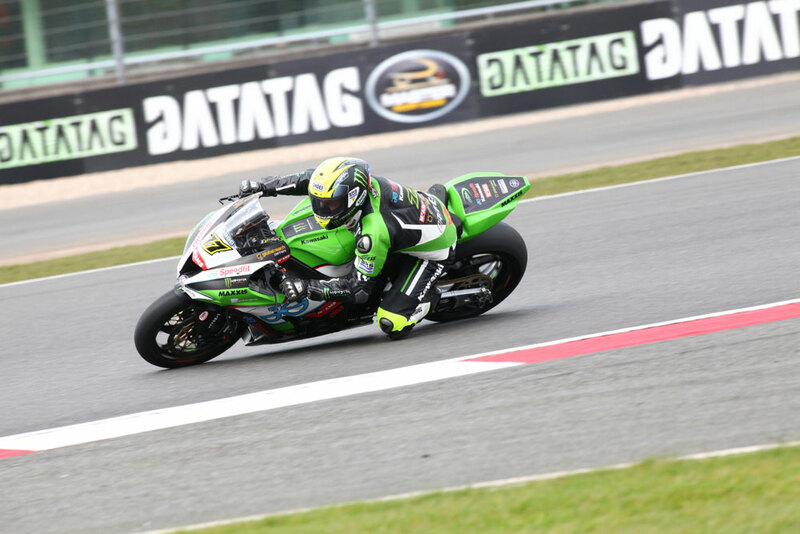 The ‘Pocket Rocket’ had been settling into the changing conditions at Silverstone and in the final stage of Datatag Qualifying the JG Speedfit Kawasaki rider pulled the pin, to topple Jason O'Halloran from the top after an impressive time from the Honda Racing contender. 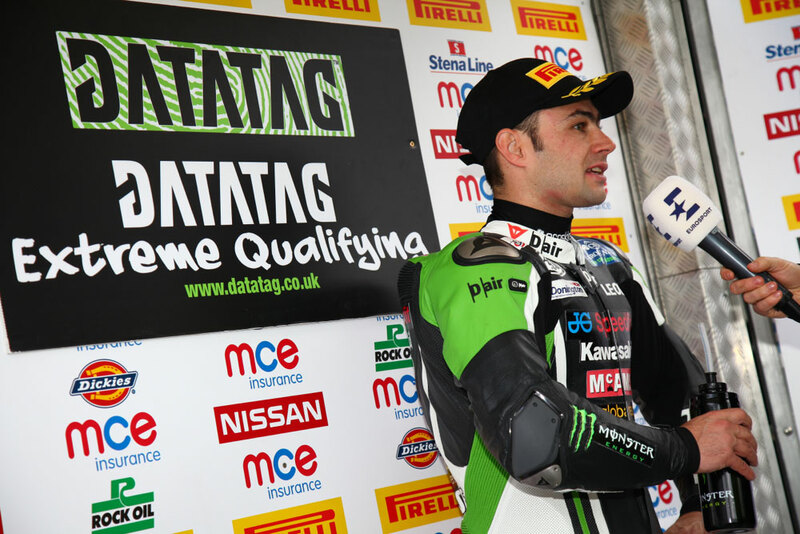 The pair had been pushing at the top in a hectic first session of 2016 and Haslam said: “I think today was the most nervous, nerve-wracking day of my career. Everything is all a bit new and getting used to a new bike, plus it was the first time I rode it in the wet this morning. We had a bit of an intermediate session in Superpole and that was also the first time that I had used the SC0 tyre in a while, as we did longer runs in testing so I really didn’t know how the bike would perform with grip. I think it was the same for everyone and we were pushing on all the time to improve. 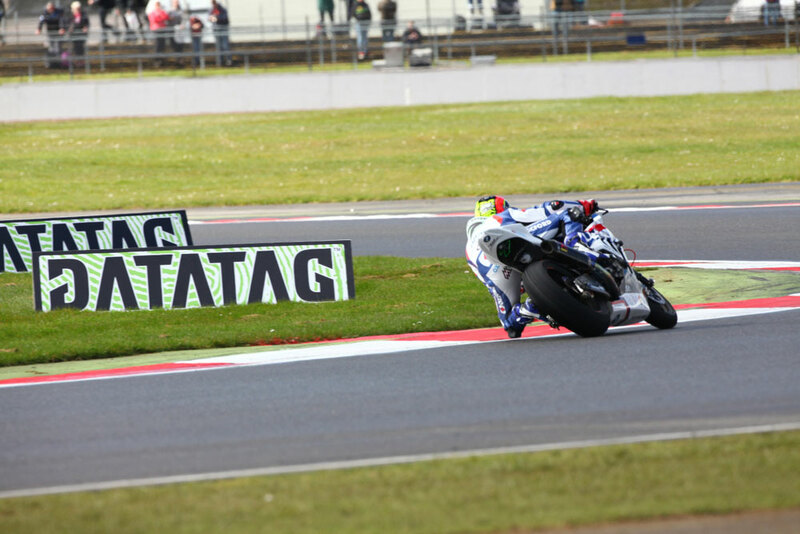 as Christian Iddon had also enjoyed a spell as the fastest rider on circuit in the opening stages of the final session. 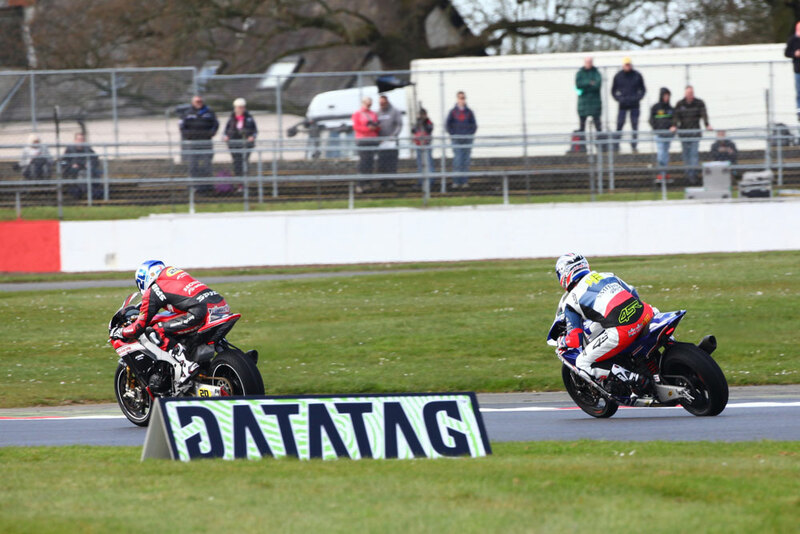 They Tyco BMW continued to hold third position and that pushed Shane 'Shakey' Byrne back to row two on the Be Wiser Ducati as he moved up the order with a sequence of flying laps. 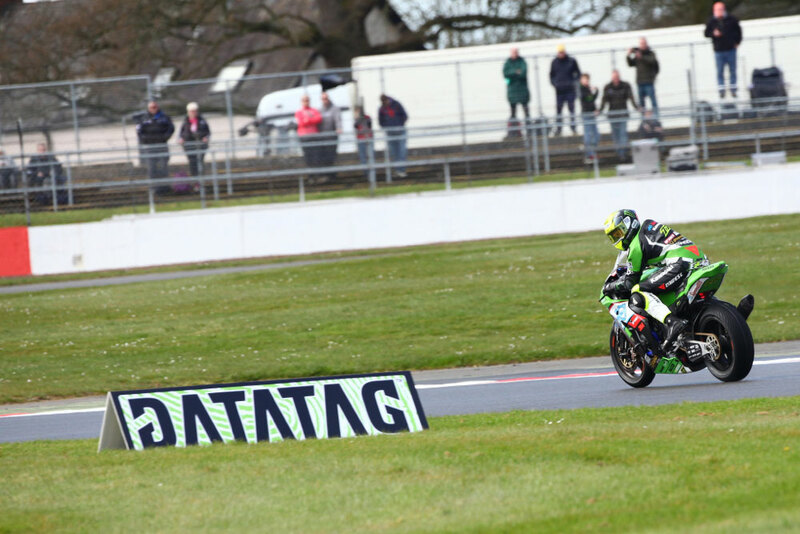 Luke Mossey also had held the leading position for a short time in the session but the Quattro Plant Teccare Kawasaki rider will line up on the second row for tomorrow’s opening race of the season in fifth position just ahead of Michael Laverty on the second Tyco BMW. 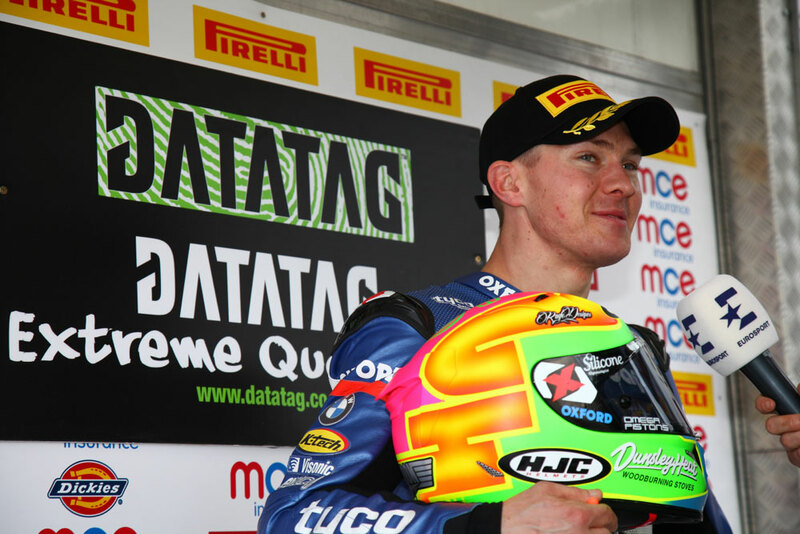 John Hopkins fired the ePayMe Yamaha into seventh place as the American held off fellow countryman James Rispoli, who had a perfect start to his rookie campaign by pushing into the final stage of the Datatag Qualifying session. 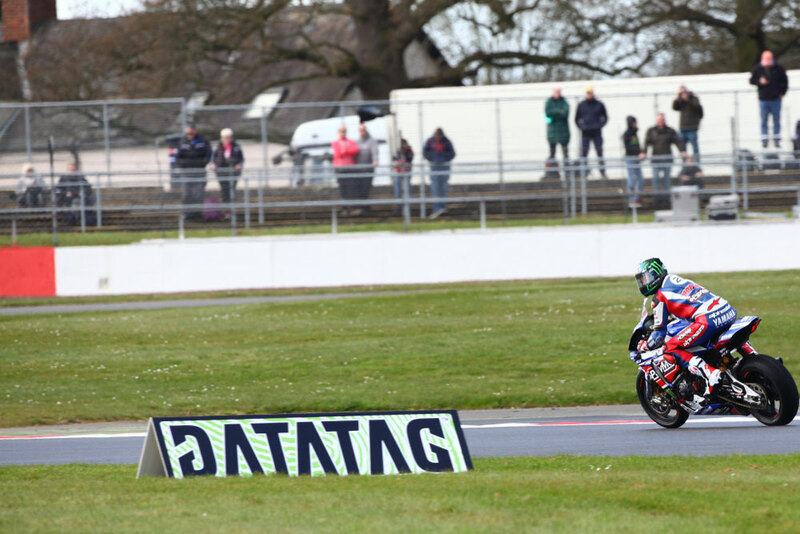 Dan Linfoot on the second Honda Racing Fireblade completed the leading nine riders, but he was unable to set a lap in the final phase due to a technical problem. 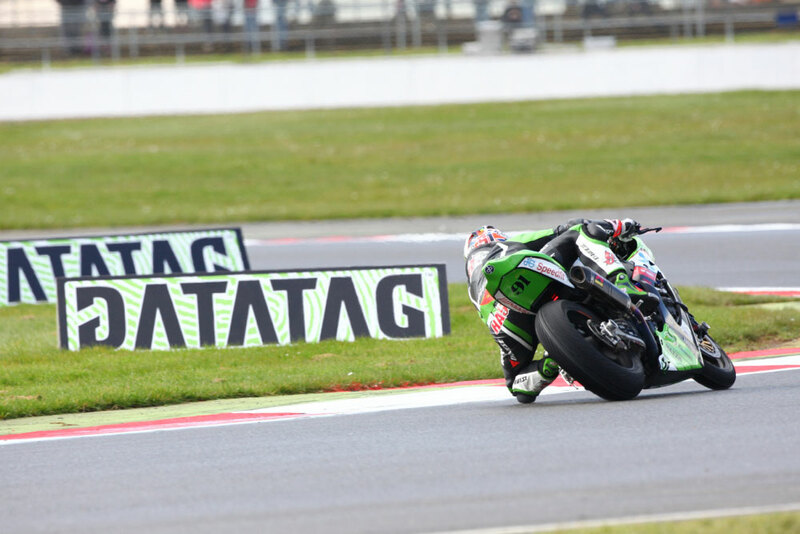 However the worst luck of the session hit James Ellison as the JG Speedfit Kawasaki will be forced to start from the back of the grid for tomorrow’s opening race after crashing at Farm during the first stage of qualifying before setting a fast enough lap to qualify for Q2.